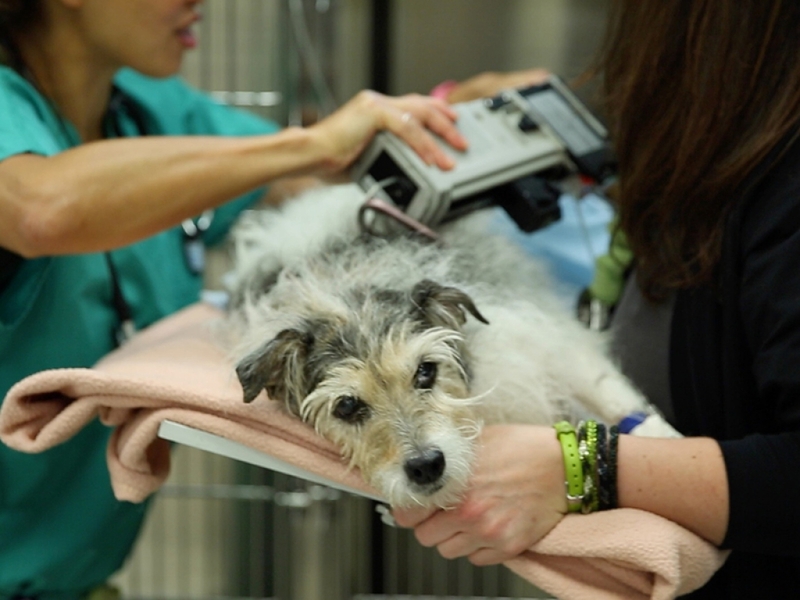 These dedicated veterinarians provide emergency medical care for animals that are injured or sick. 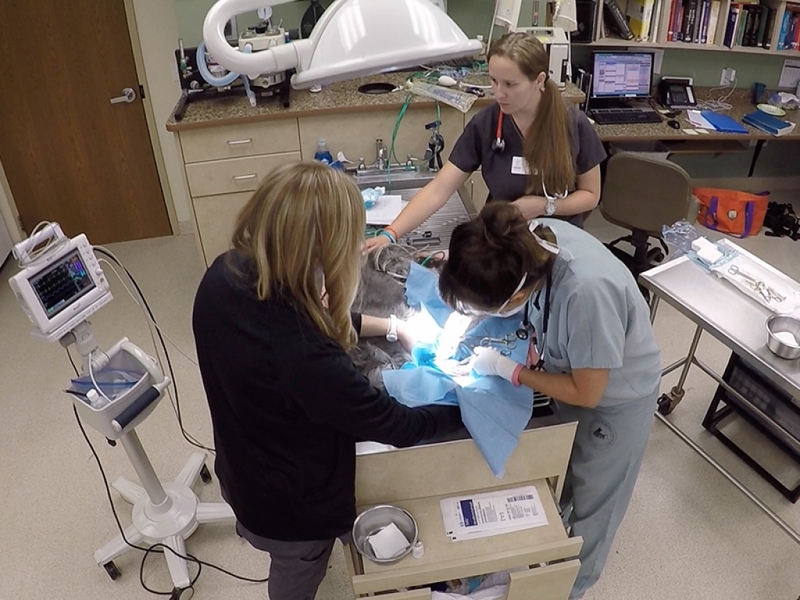 They typically work at a special emergency facility that’s either open during the hours that regular veterinary clinics are closed, or open 24 hours a day. 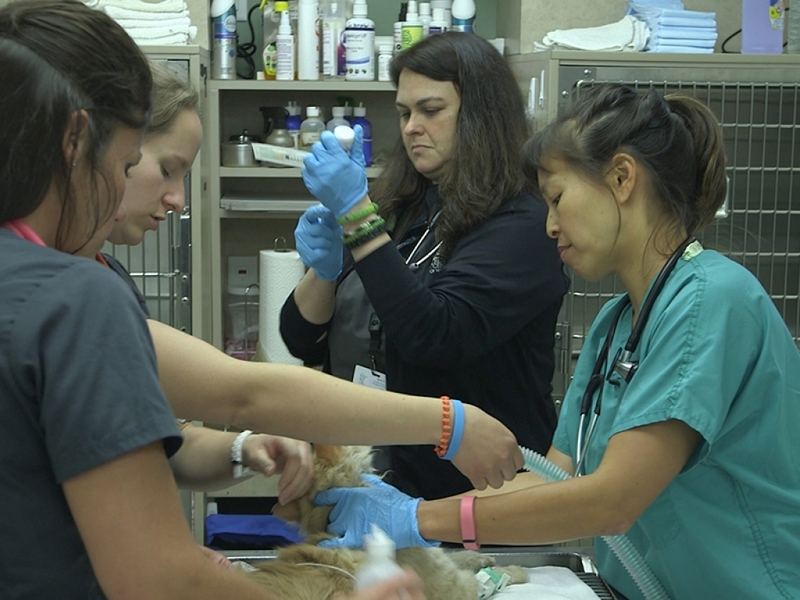 Many of these veterinarians are board-certified in emergency and critical care, meaning that after graduating from veterinary school, they undergo additional intensive training focused on how to manage life-threatening emergencies and diseases. After completing a minimum of four years in this program, they must pass a difficult exam to become a board-certified specialist, or expert, in emergency and critical care. This training makes them especially qualified to handle the emergencies that come through the door. It might be a pet that has been hit by a car, a cat that’s accidentally eaten poison or a dog that has swallowed a sock. 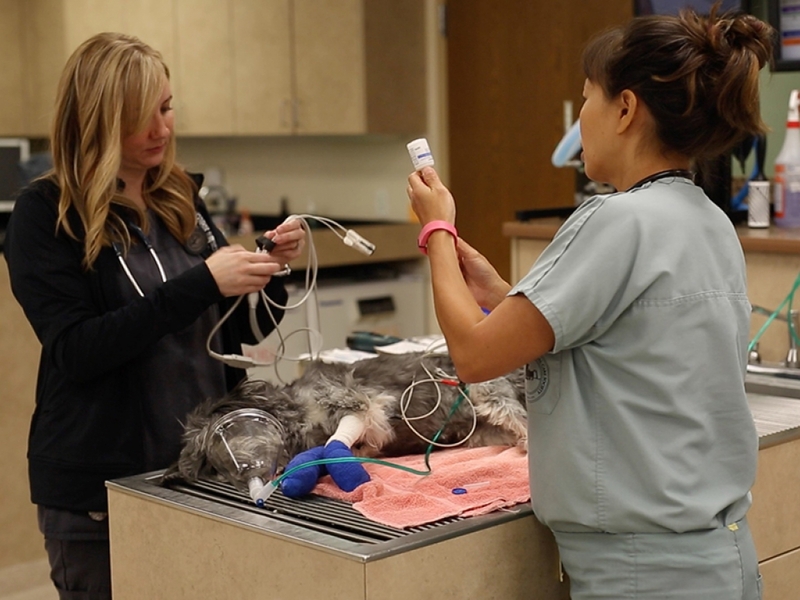 In other cases, a regular veterinary clinic may send a really sick patient to the emergency clinic for overnight care, much like how human patients are cared for in the intensive care unit (ICU) of a hospital. But unlike humans, pets can’t tell her what’s wrong. “I have to be a detective to find out what’s going on in that dog or cat that can’t talk to me,” says Dr. Lee. 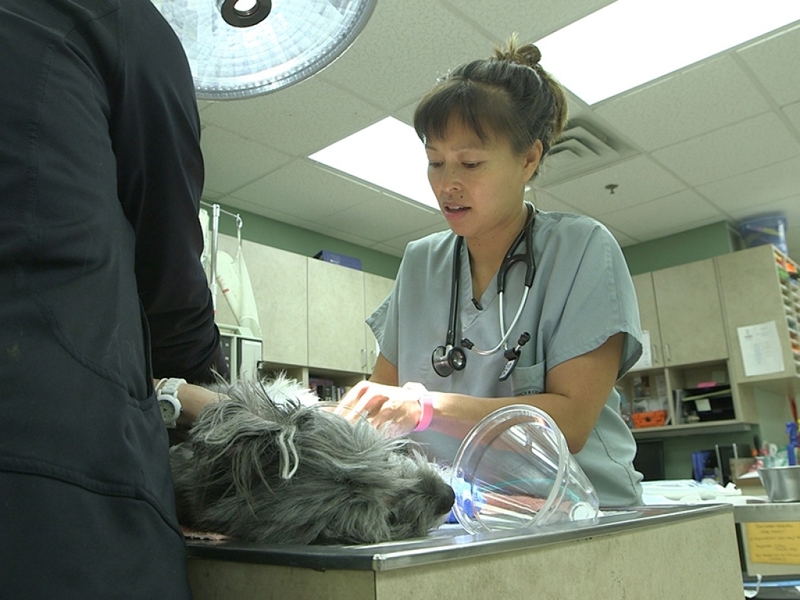 Dr. Lee is the only veterinarian in the world who is board-certified in both emergency critical care and veterinary toxicology (the study of how poisons affect animals). Emergency and toxicology go hand in hand because, “About 10 to 20% of the cases we see through the ER are poisoning cases,” according to Dr. Lee. “I’ve had some really interesting cases where I was able to save some dogs from life-threatening ingestions of certain prescription medications,” says Dr. Lee. Dogs also accidentally eat other potentially toxic substances, such as marijuana. “I love treating poisoning cases because the majority of them are able to survive with treatment,” she says. While Dr. Lee works in the ER and ICU of the hospital, she can consult with other board-certified specialists there who are experts in areas such as surgery, cardiology and radiology. If you think you might want to become a vet, Dr. Lee advises, “Make sure that you’re passionate about the field of veterinary medicine. Just because you love animals, that doesn’t mean you should become a veterinarian.” As a vet, you will have to like interacting with pet owners too. So how do you learn if you’ll like caring for animals and their owners? “The best way to figure that out is exposure,” according to Dr. Lee. “Try to volunteer at a veterinary clinic.” That means getting real-life experience with as many different types of veterinarians as possible. 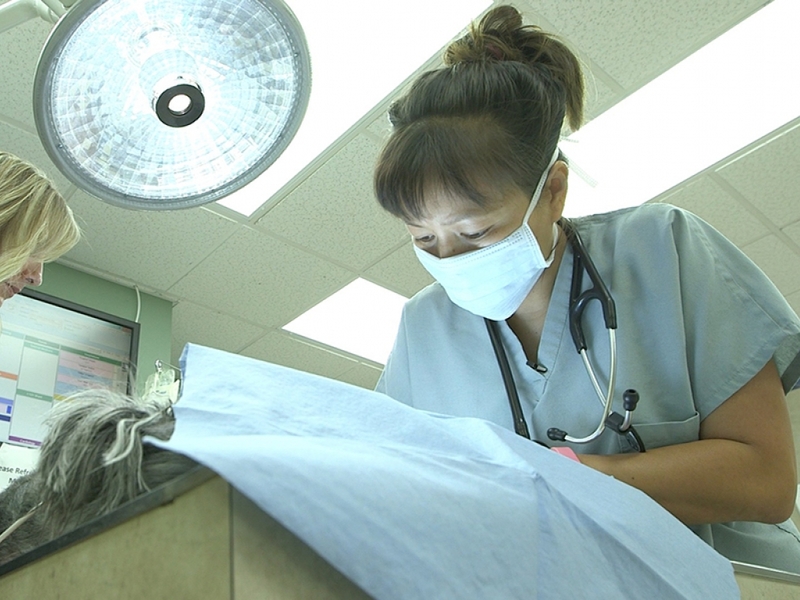 You might even discover that you like the fast-paced life of an emergency veterinarian. “What I love about being an emergency veterinary specialist is being able to save lives,” says Dr. Lee. 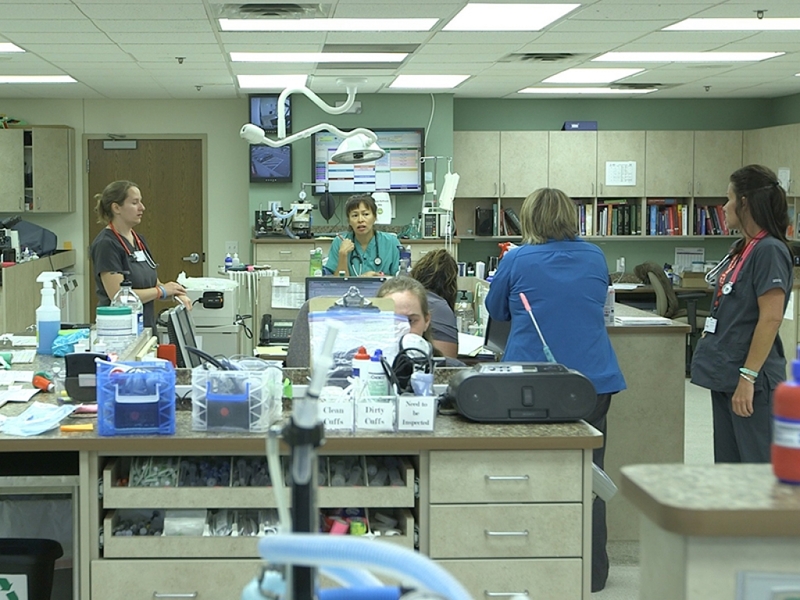 In this video, Dr. Lee takes you inside the emergency department at the Animal Emergency & Referral Center of Minnesota. You’ll see her examine and work with sick and injured cats, dogs and even a rabbit. You’ll watch as she checks vital signs, takes blood pressure readings, administers fluids and performs a minor surgical procedure. 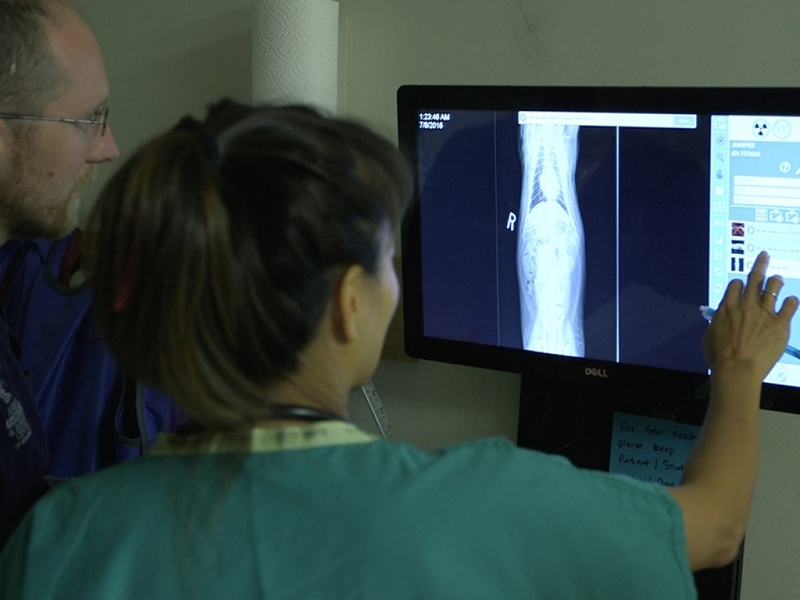 You’ll also see her consult with another specialist while he performs an ultrasound examination of a dog’s abdomen. This video is low on the gross meter. There are only a few things that might gross you out if you’re sensitive. You will see the doctor working with needles and syringes, and a needle being placed under the skin for fluid therapy. There is also a very minor surgical procedure, but you don’t see it close up, so it’s not very gross. There are many veterinarians that would let you shadow them for the day. Check out the Vet Set Go book on how to reach out to veterinarians in your community. Im 11 years old, Could I help out at a vet clinic?